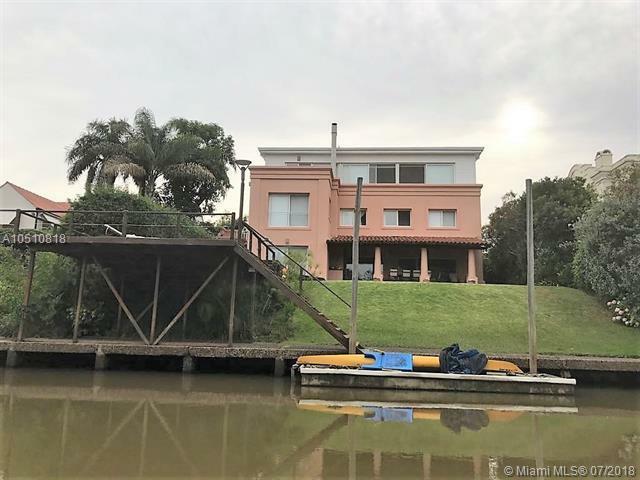 Prestigious "Boating Club & County Club" in San Isidro Township, Beccar, Argentina. 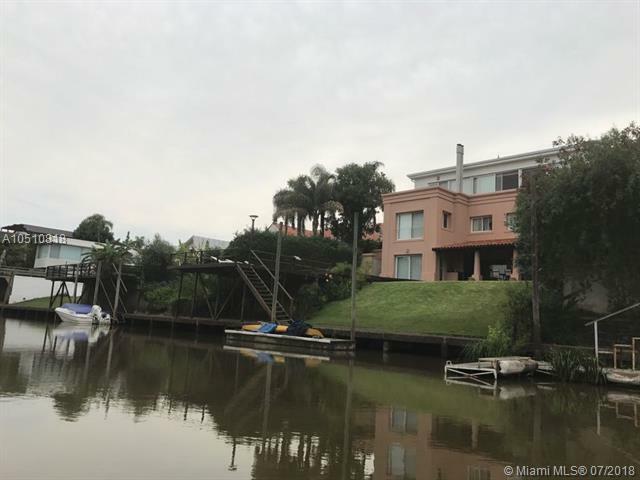 Single family waterfront residence in private community situated on Rio de la Plata feeding into Lujan. Navigable waterways. Private dock will accommodate large watercraft. 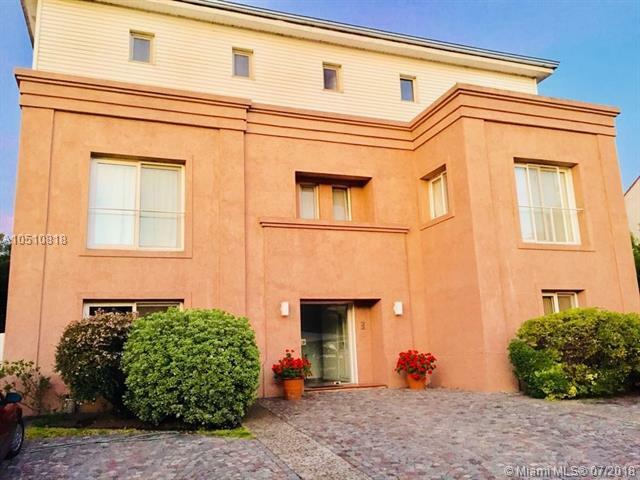 6 bedrooms (3 en suite), housekeeper's quarters, ample third floor recreation suite/playroom, flex space. Fireplace in living room. 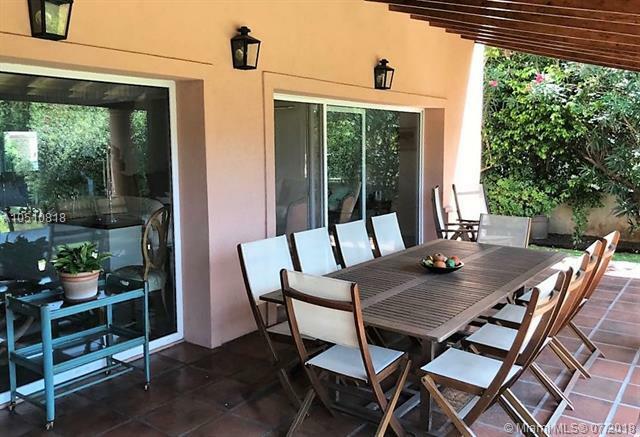 Lovely pool/patio/terrace and grill areas that interface with the water. The home was significantly renovated in 2005. New double paned energy efficient windows. Gated & guarded entrance, Security patrol for community & marina. Well located near to Buenos Aires. This is a Boater's Paradise. The Club offers many amenities; marina, pool, tennis courts, grill area, play area & restaurant.